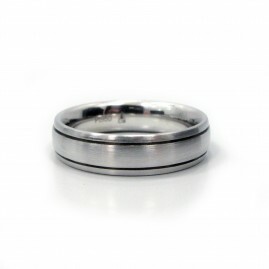 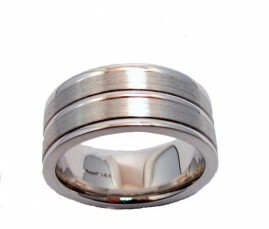 For weddings, anniversaries, or fashion, metal bands are a jewelry staple. 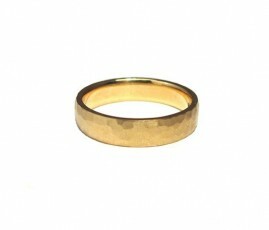 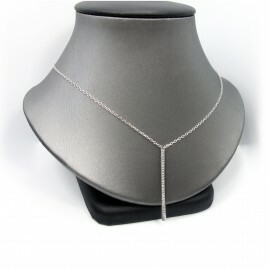 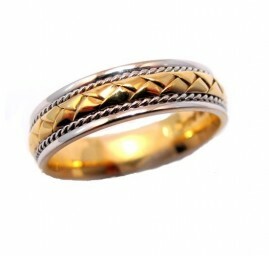 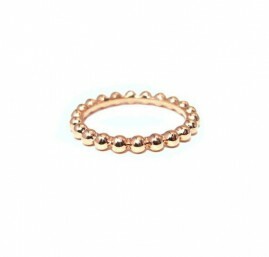 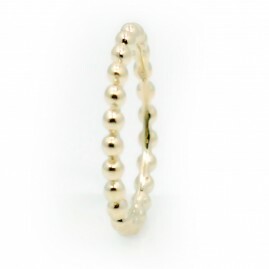 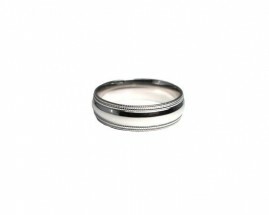 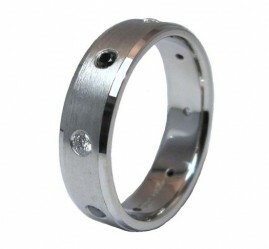 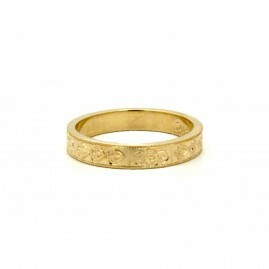 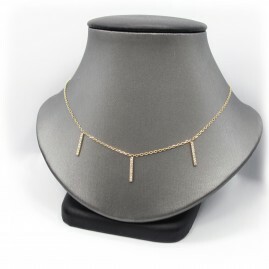 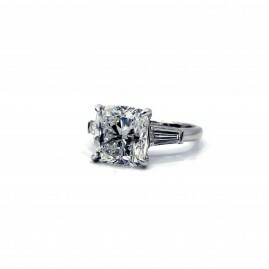 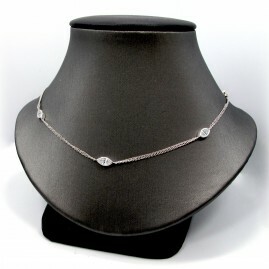 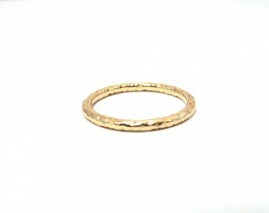 They are available in a variety of widths, sizes and metals, and can be worn or stacked in any number of combinations. 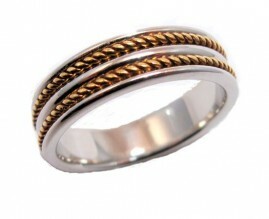 We work with Novell Design Studio and Christian Bauer, among other wedding band designers, to bring you the best bands for every occasion.